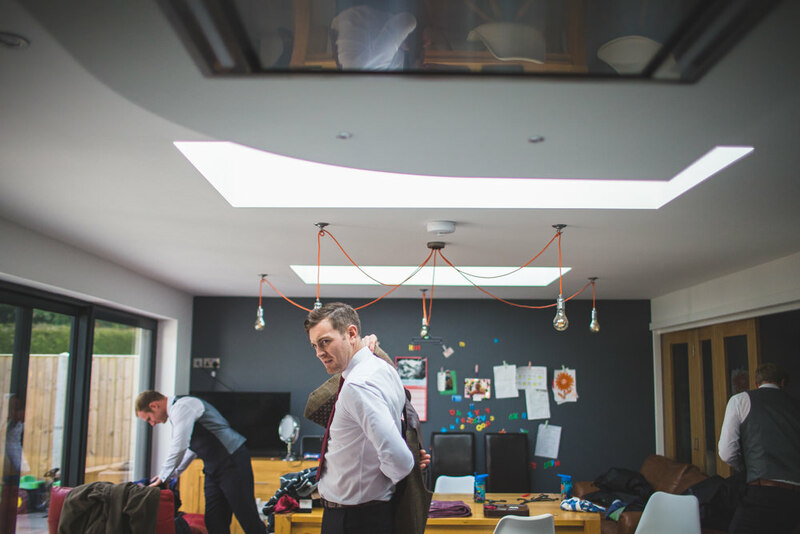 The 2017 wedding season is in full swing now and keeping me plenty busy, but every few weeks I try and share some work from previous weddings I have had the pleasure of shooting. 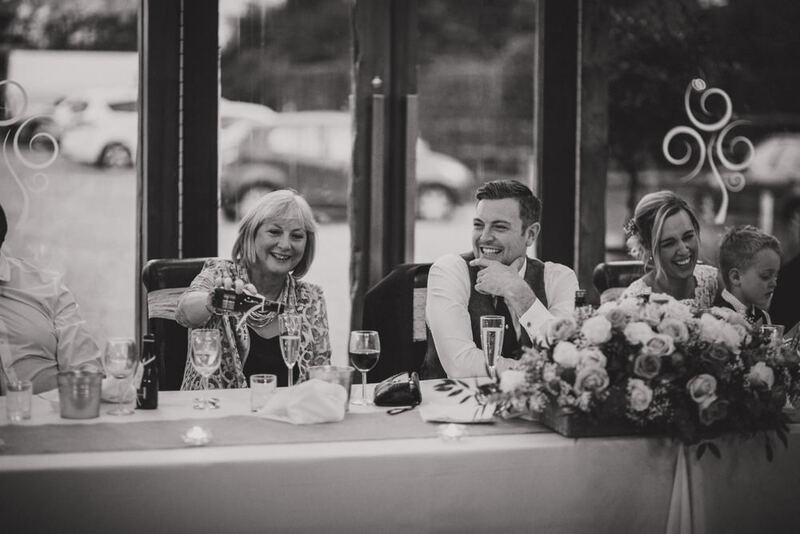 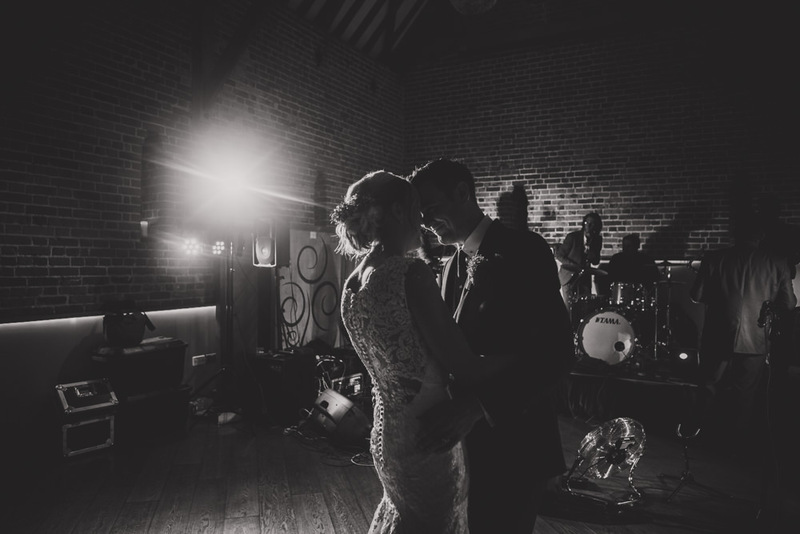 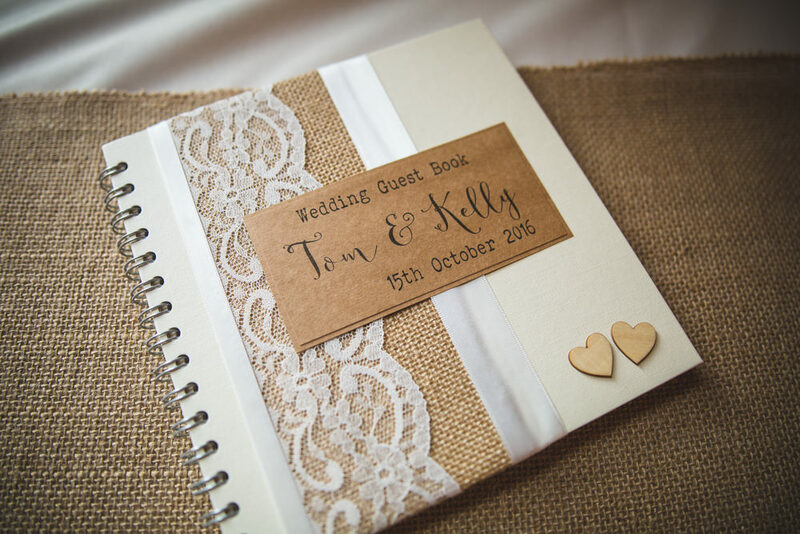 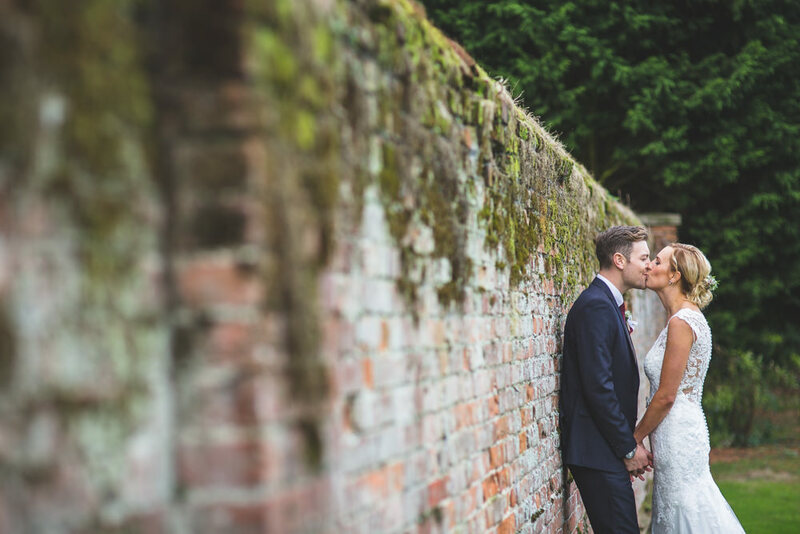 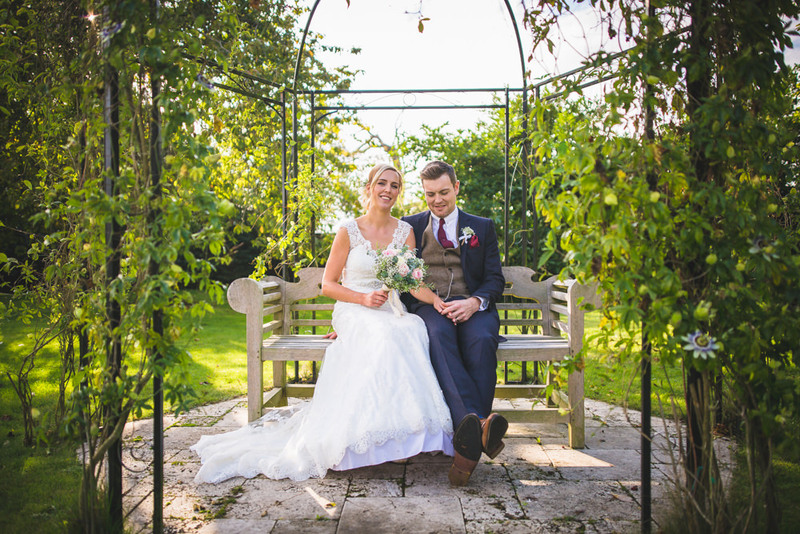 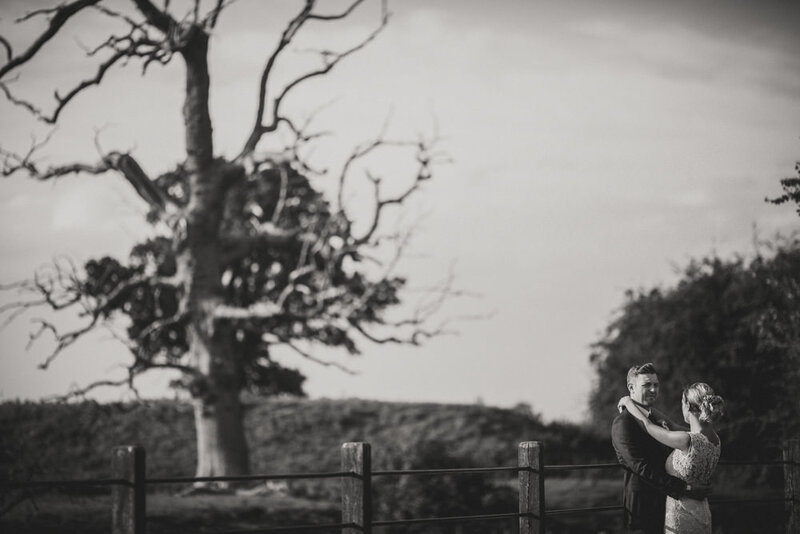 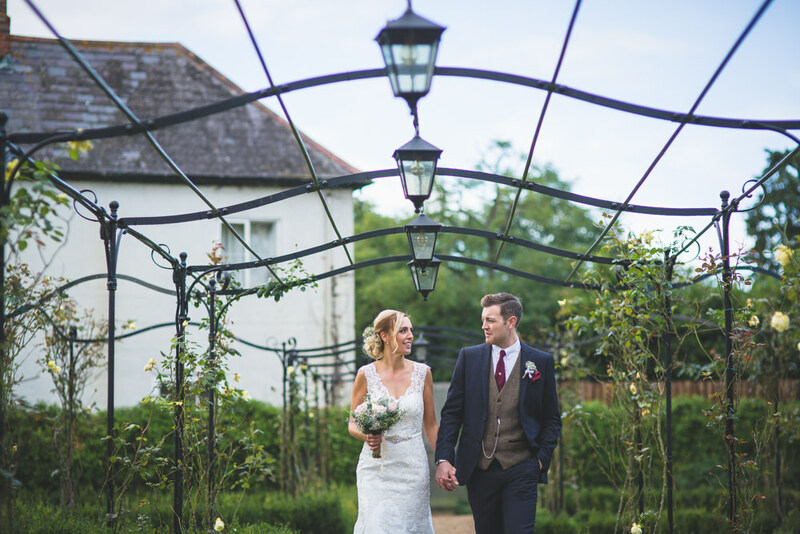 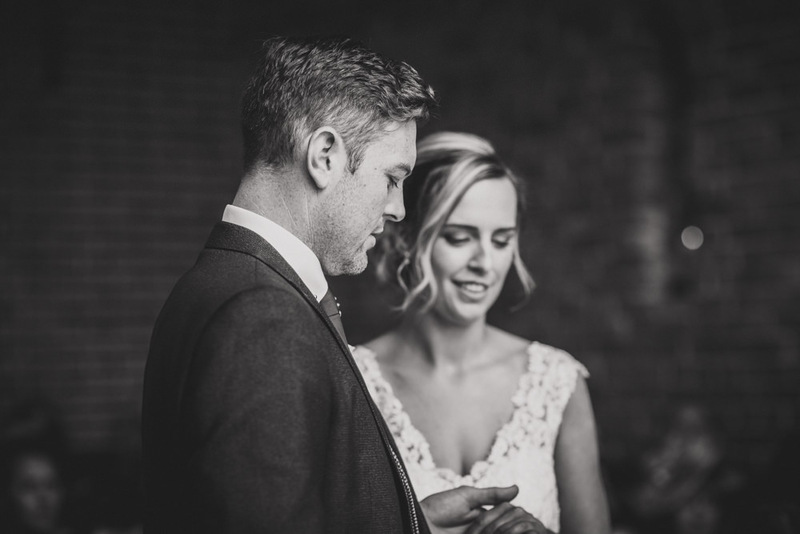 This time it’s the stunning Southwood Hall wedding of Kelly and Tom, which was shot back in October. 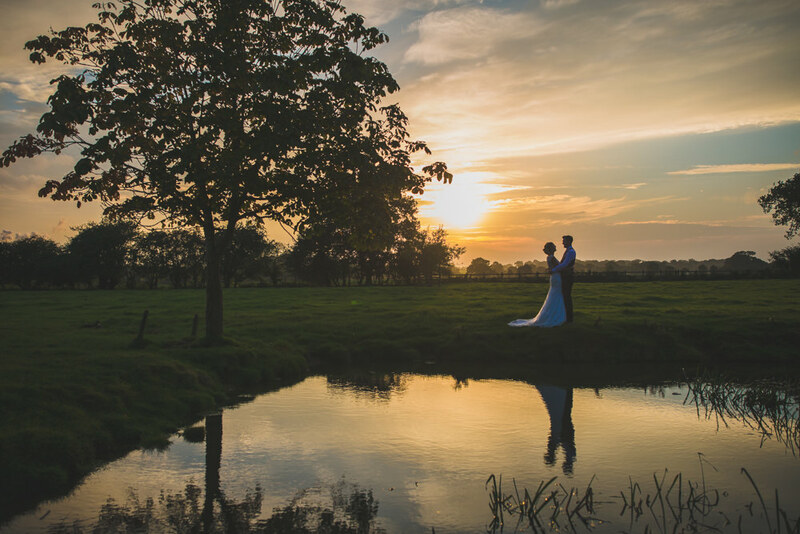 Southwood Hall is about 20 miles from me so in terms of the wedding venues I cover, it’s pretty local. 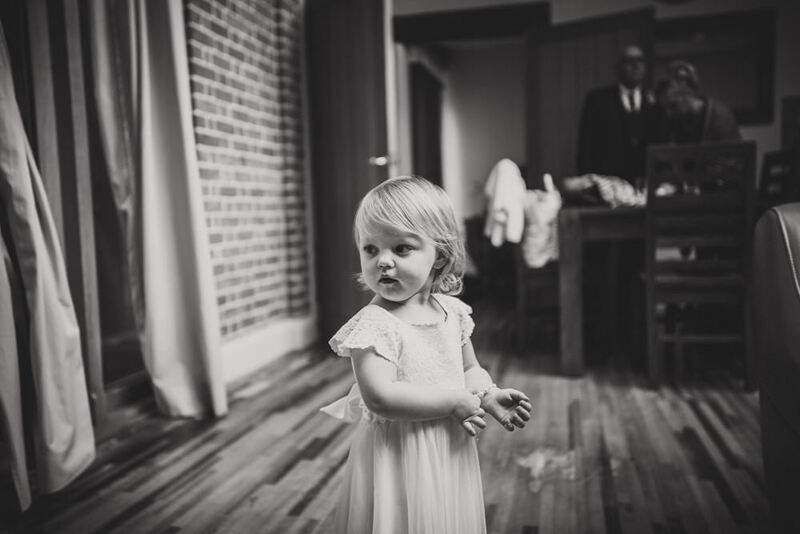 Strange then that this was actually my first time shooting at Southwood Hall. 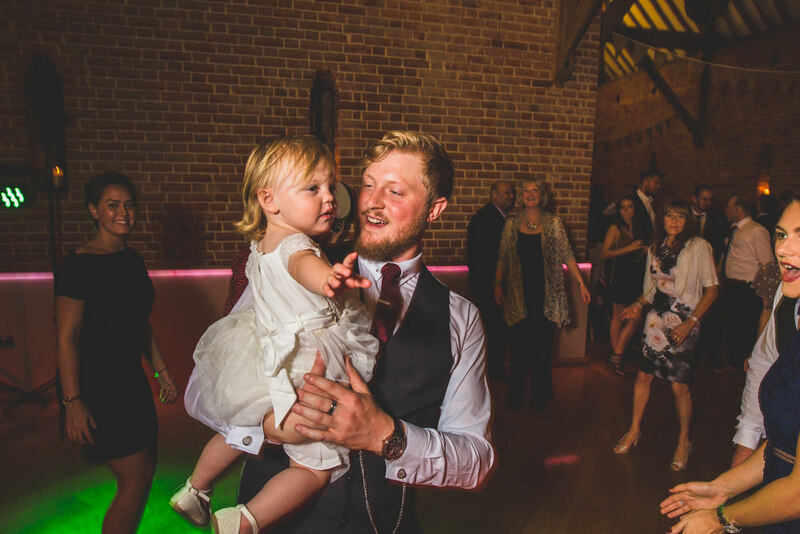 However I am delighted to say it is now a firm favourite of mine, which is great as I am there another 3 times in the coming months! 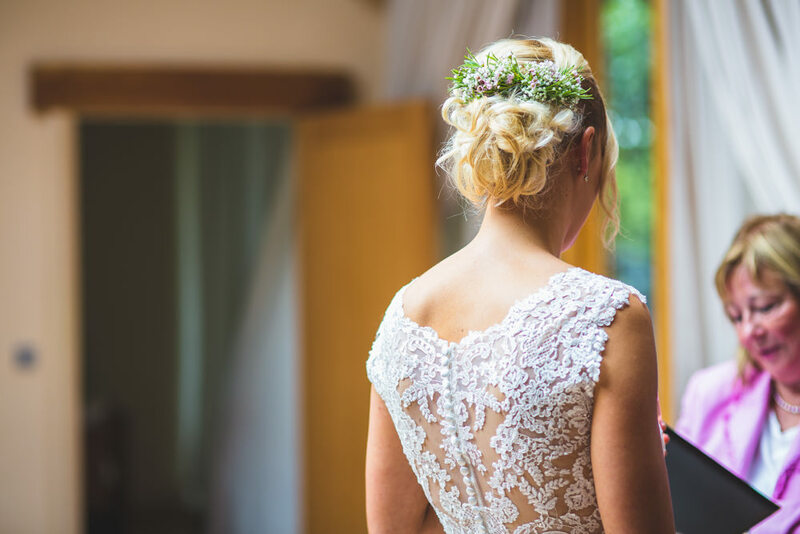 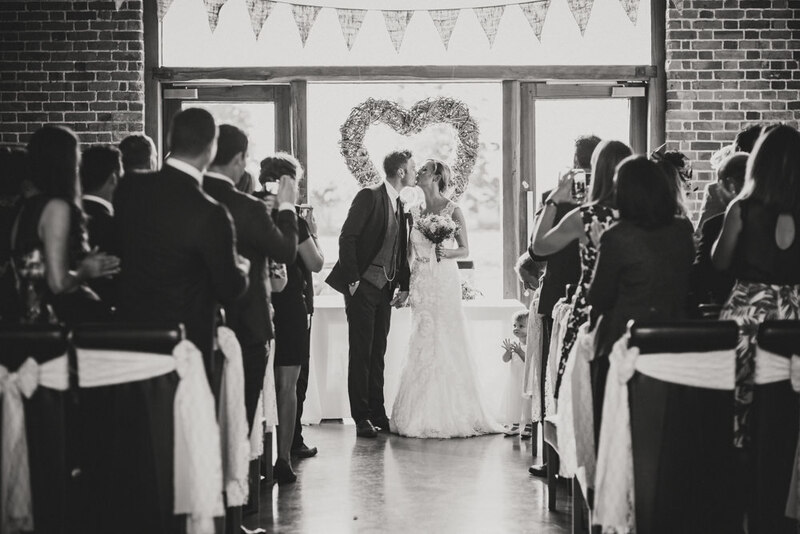 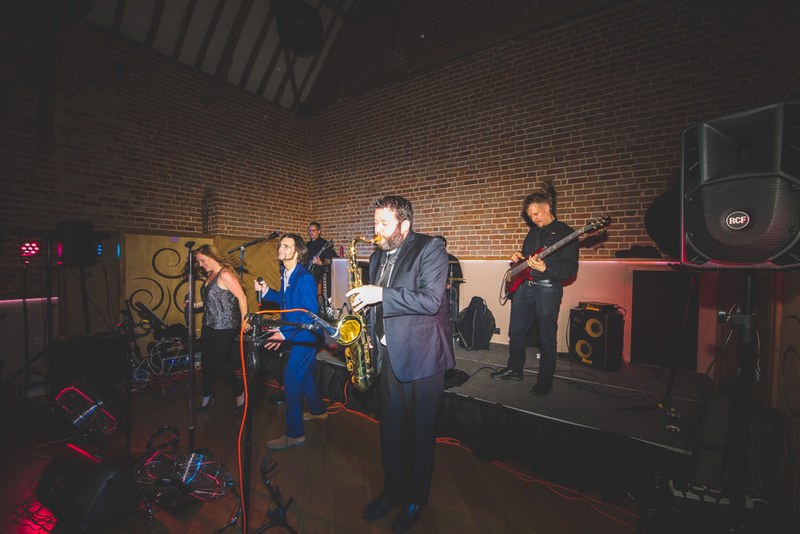 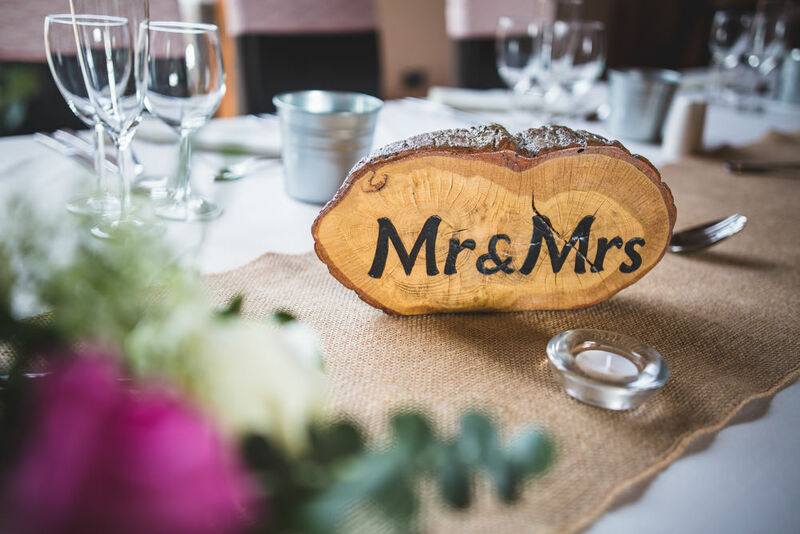 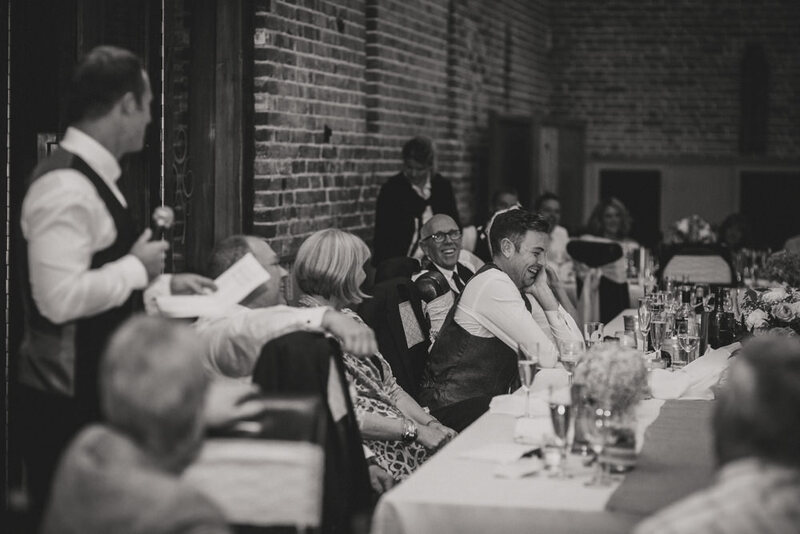 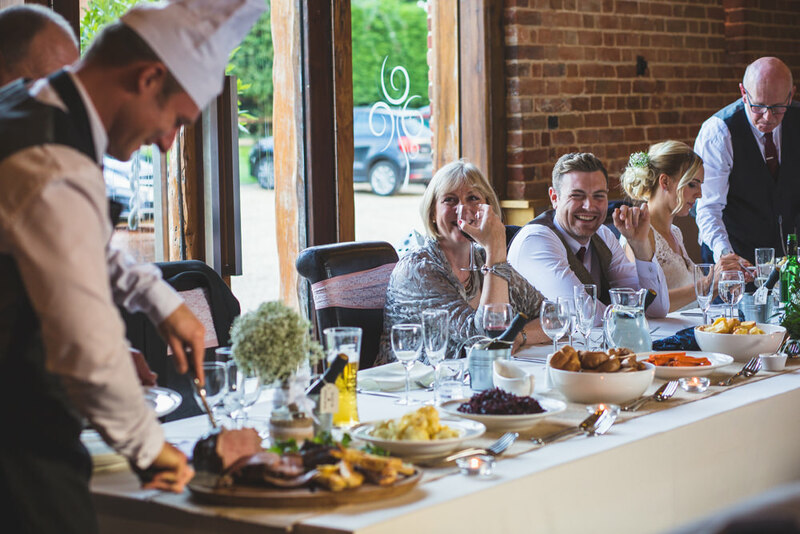 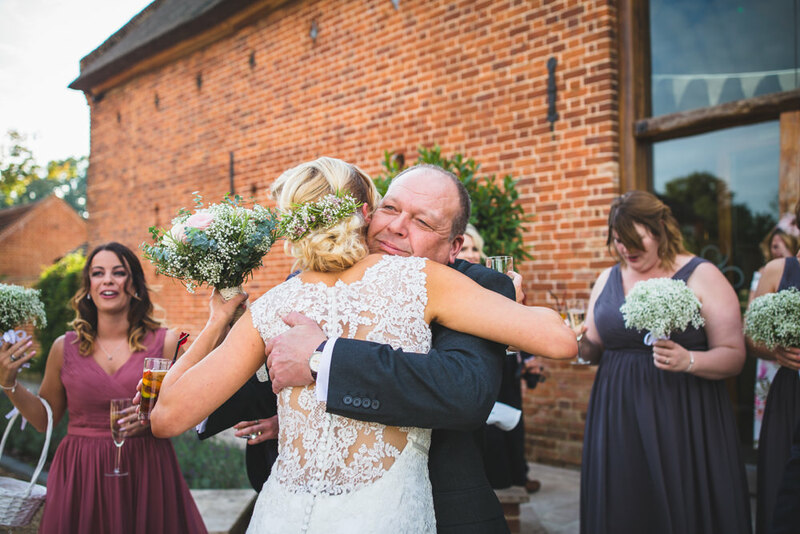 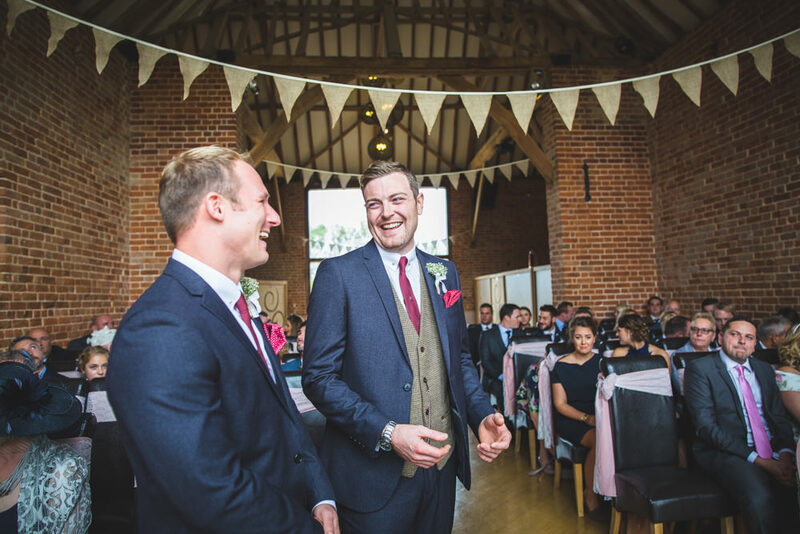 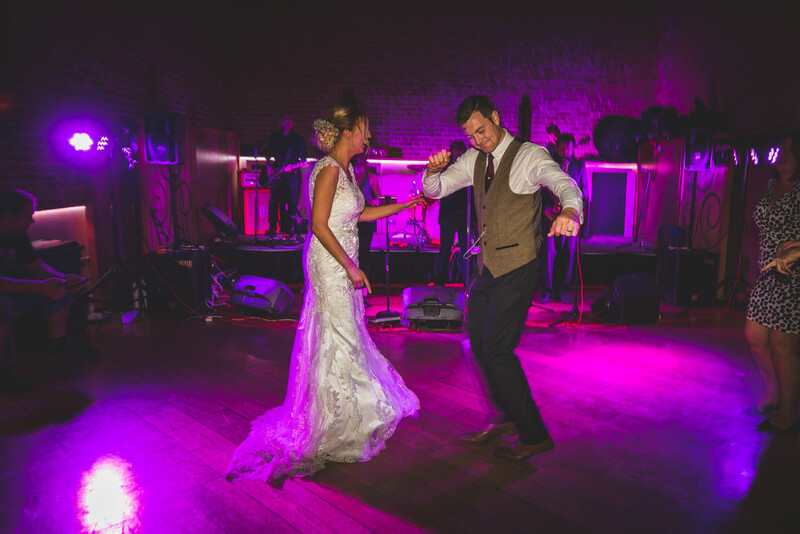 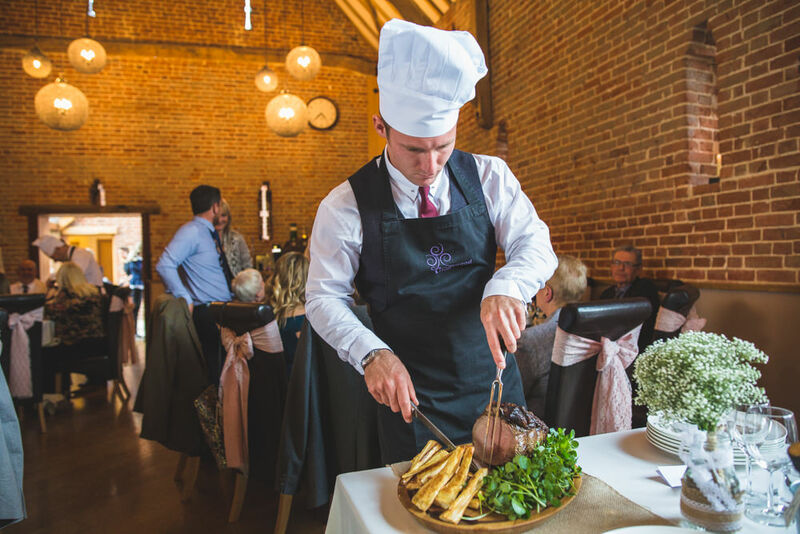 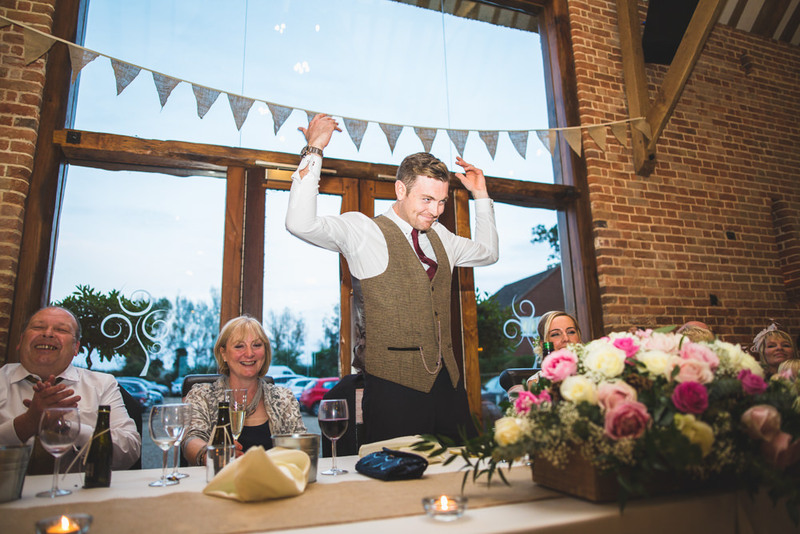 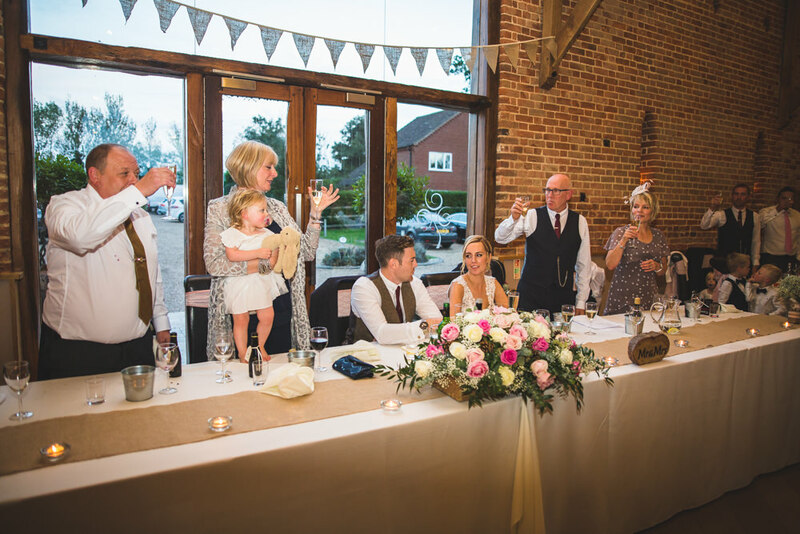 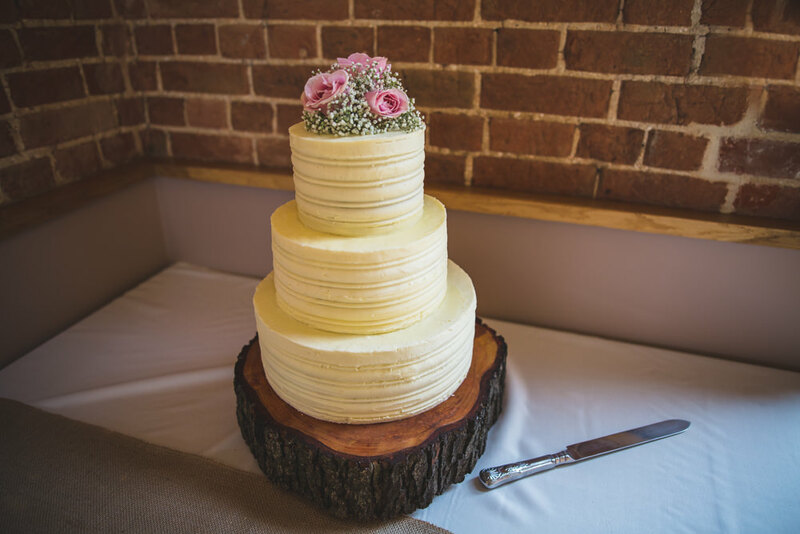 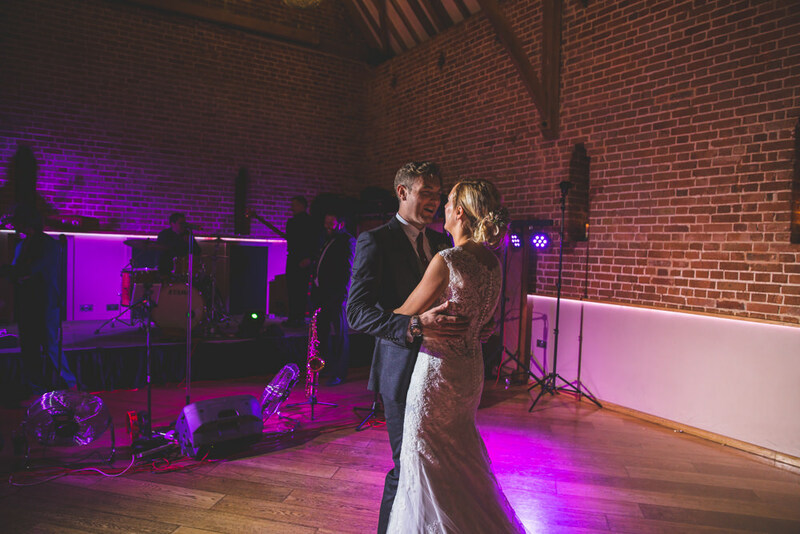 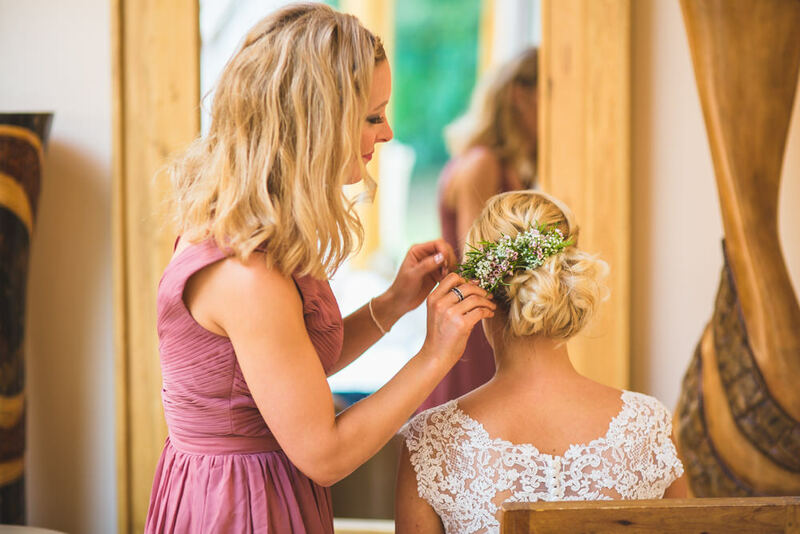 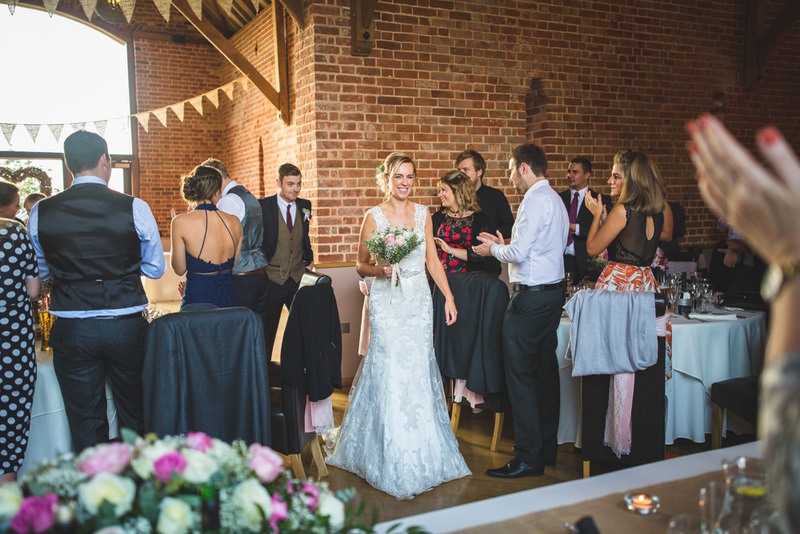 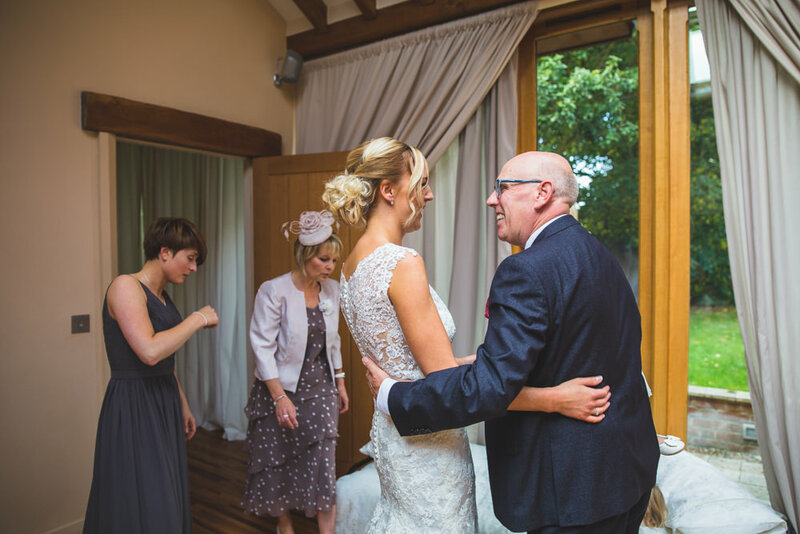 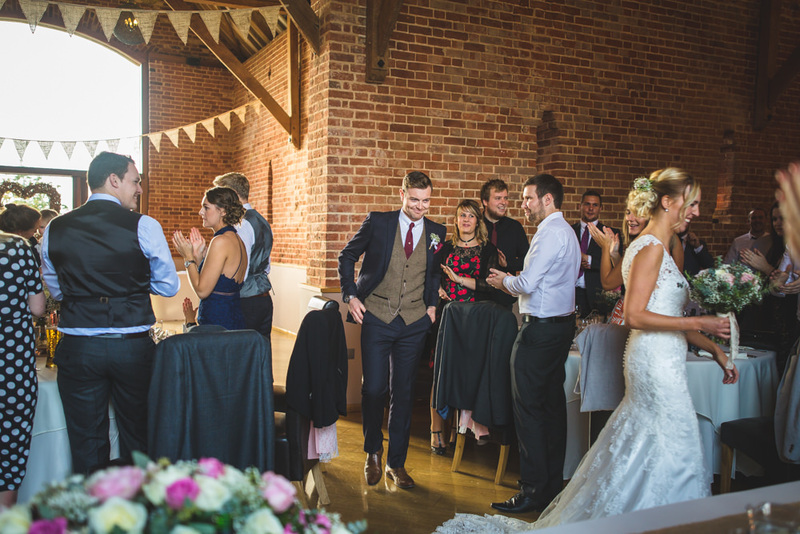 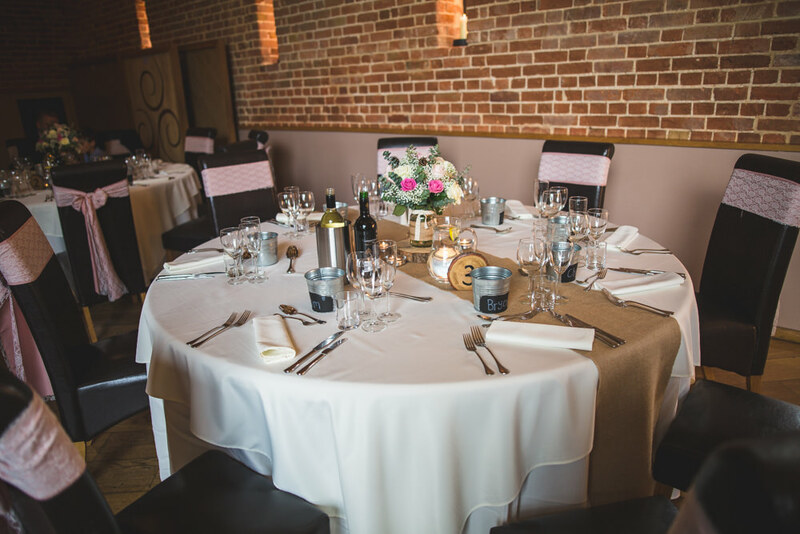 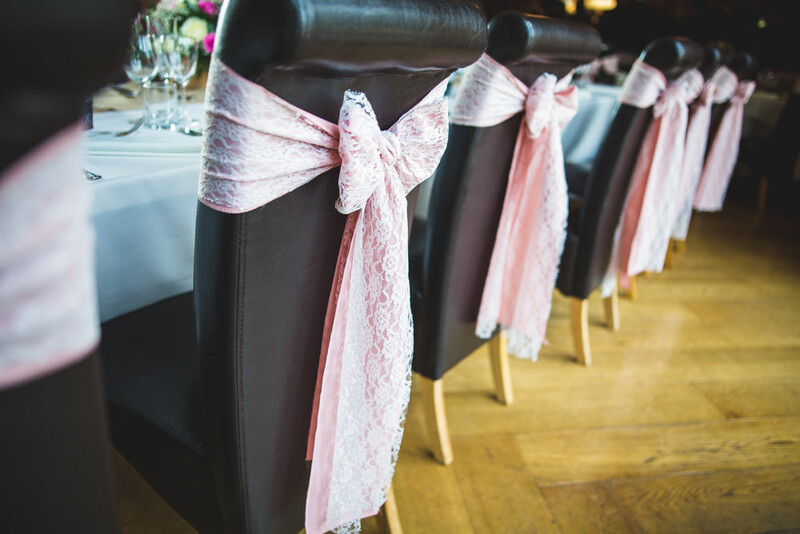 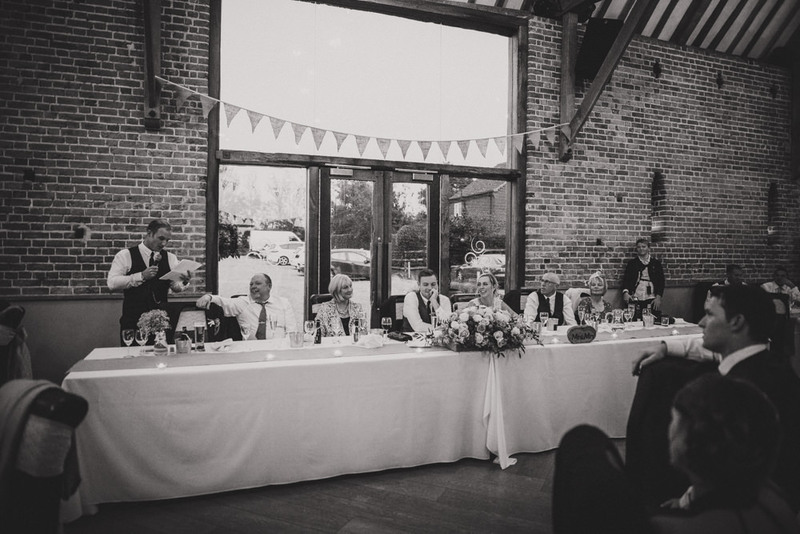 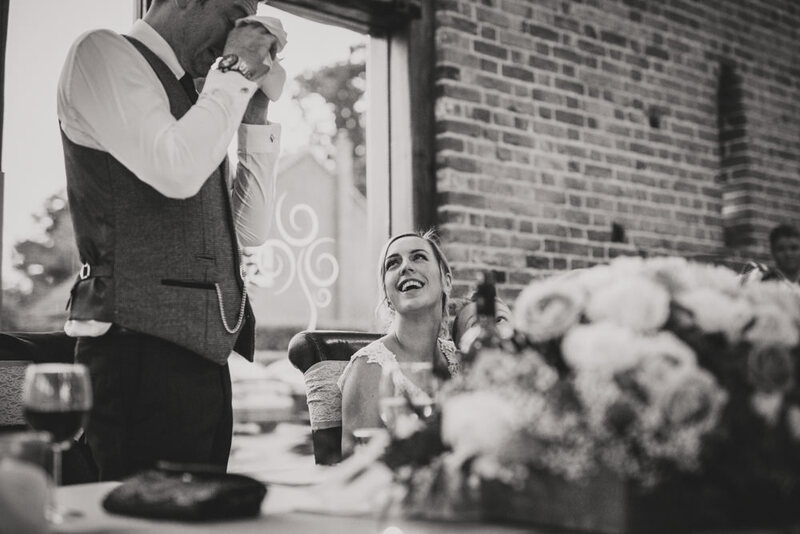 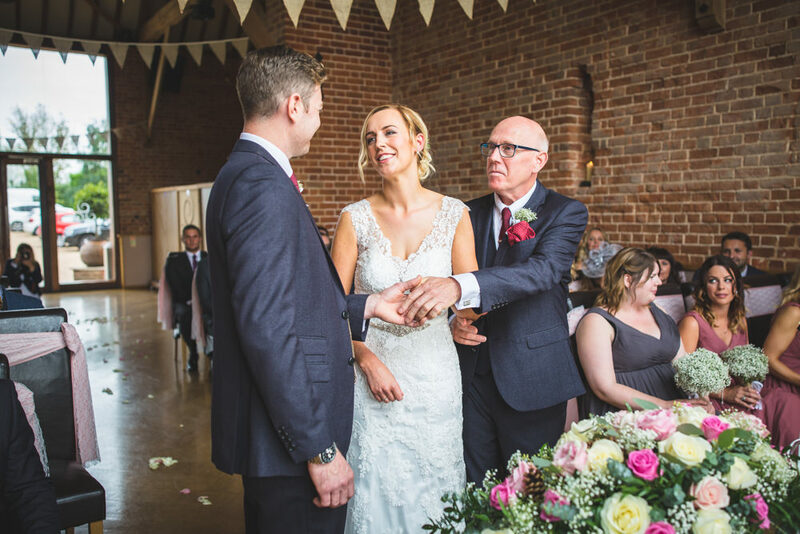 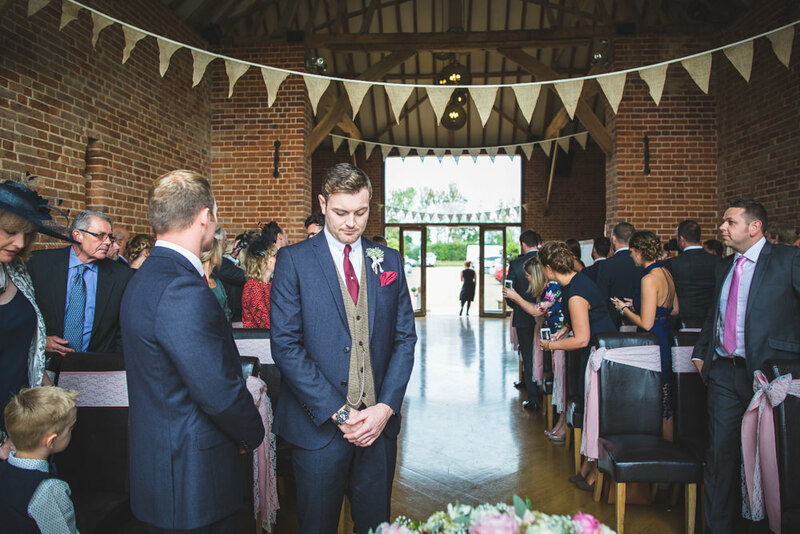 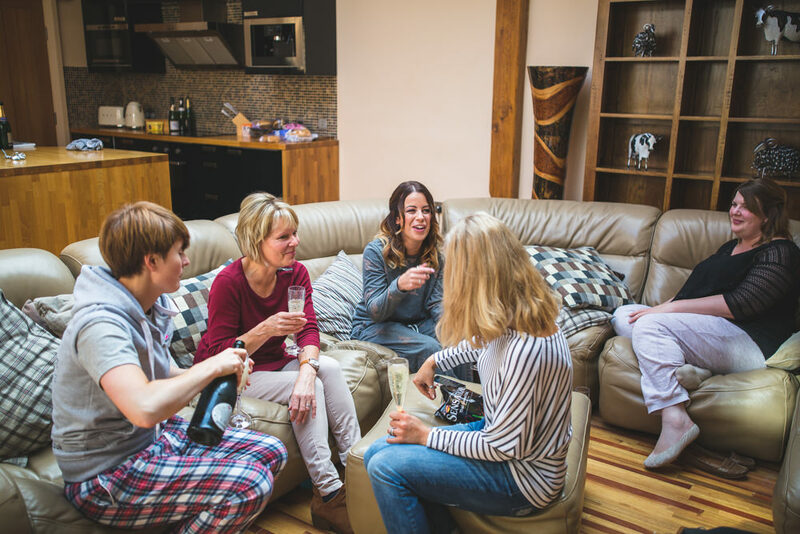 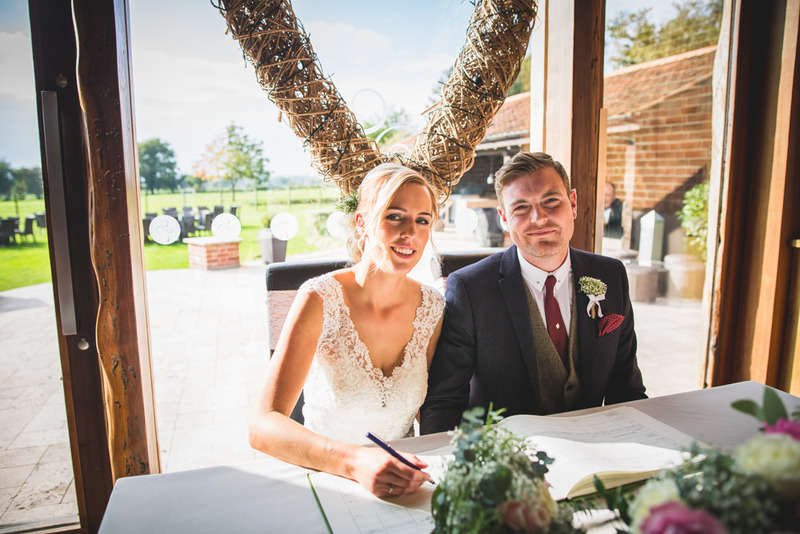 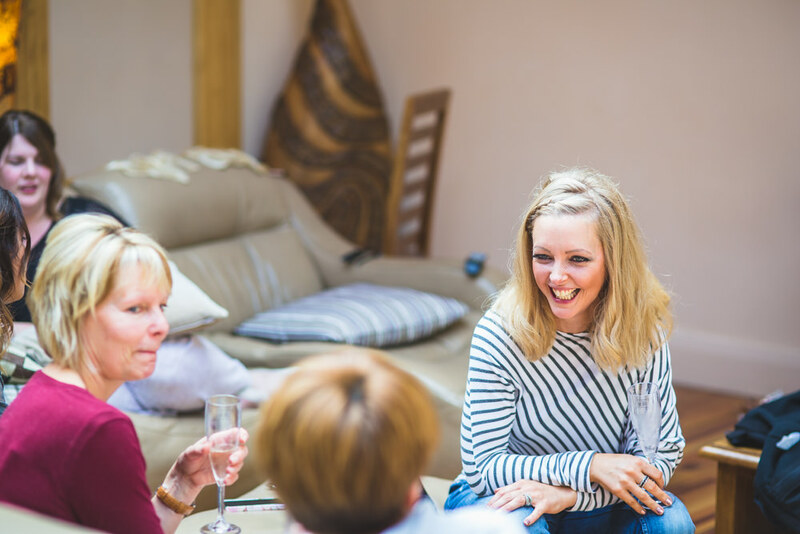 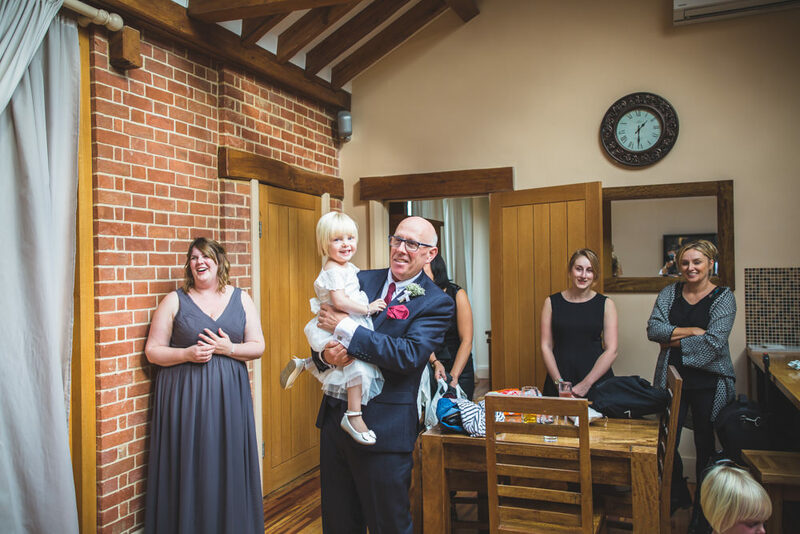 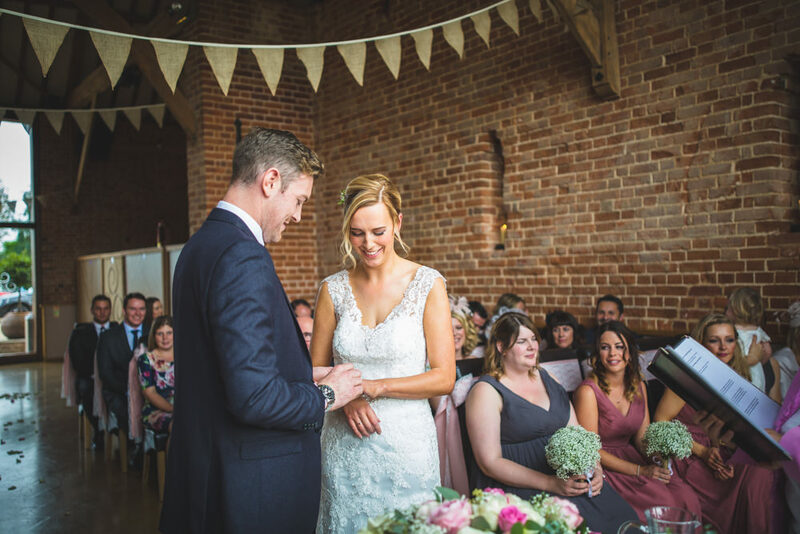 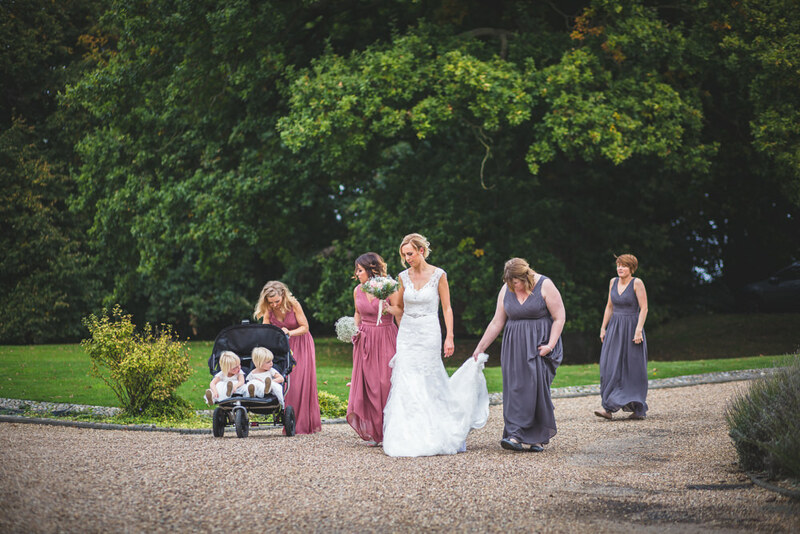 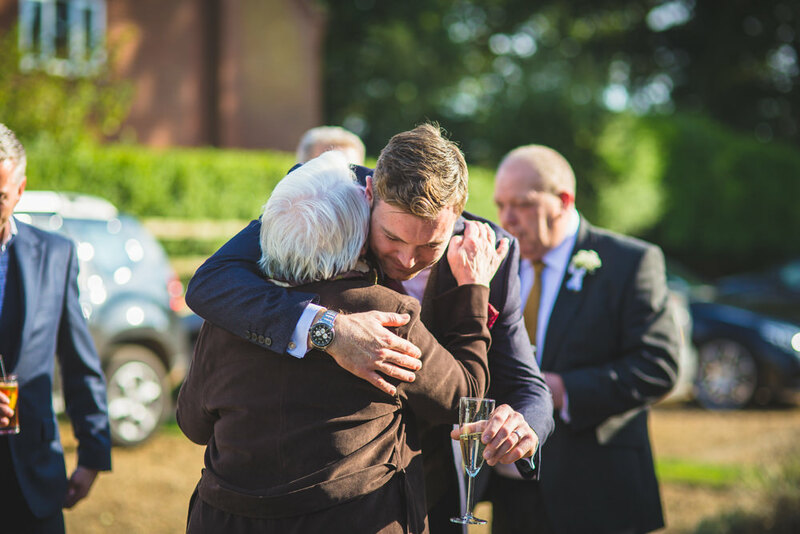 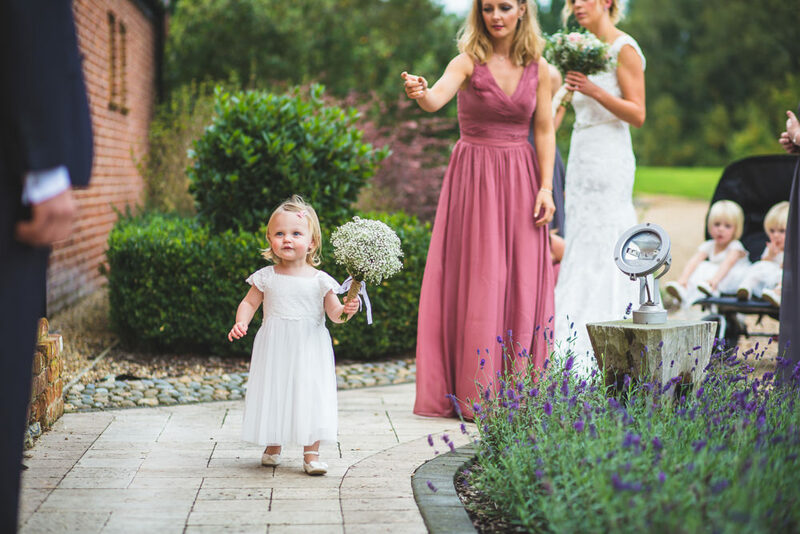 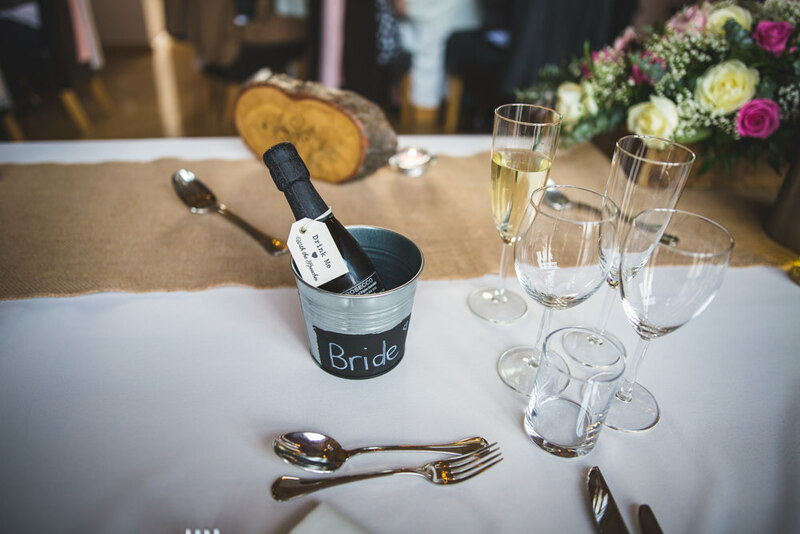 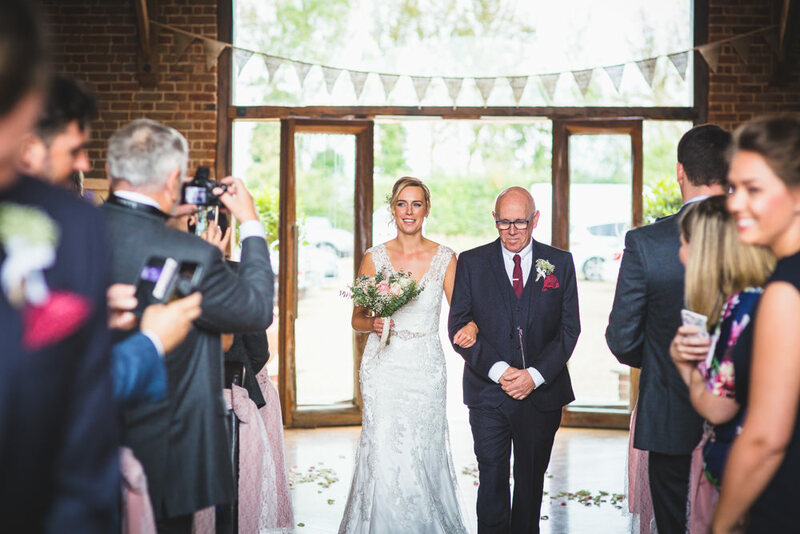 Like many of the beautiful Norfolk wedding venues, Southwood Hall benefits from having some great on site accommodation in which the couple can, separately, get ready. 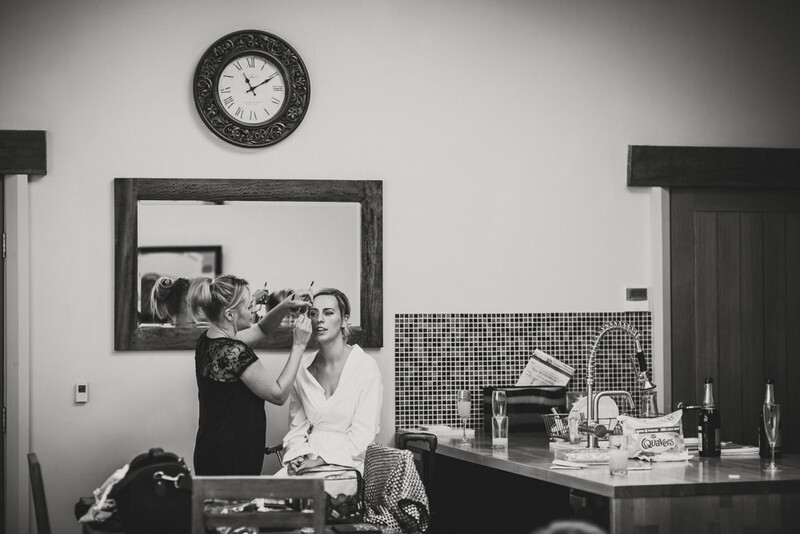 On this occasion Kelly was getting ready in the luxurious and deceivingly named ‘Cartshed Lodge’. 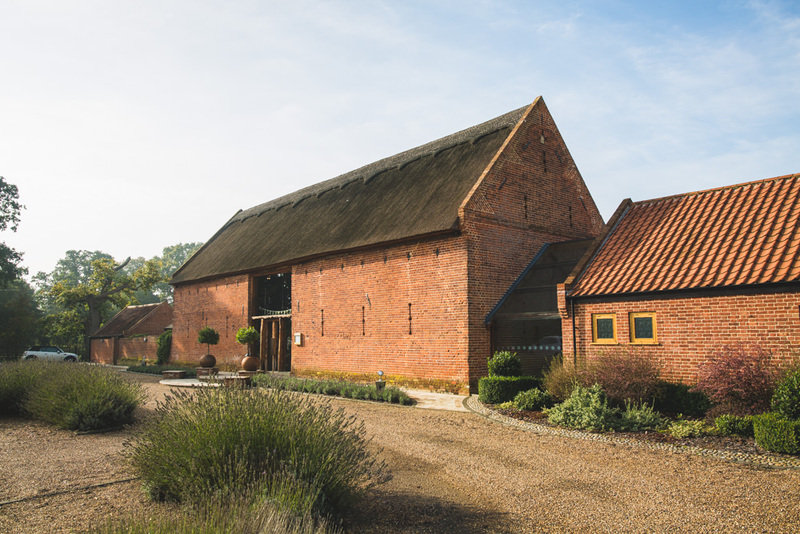 I say deceivingly as it is far from a cart shed, unless cart sheds now boast 5 stars and nobody told me! 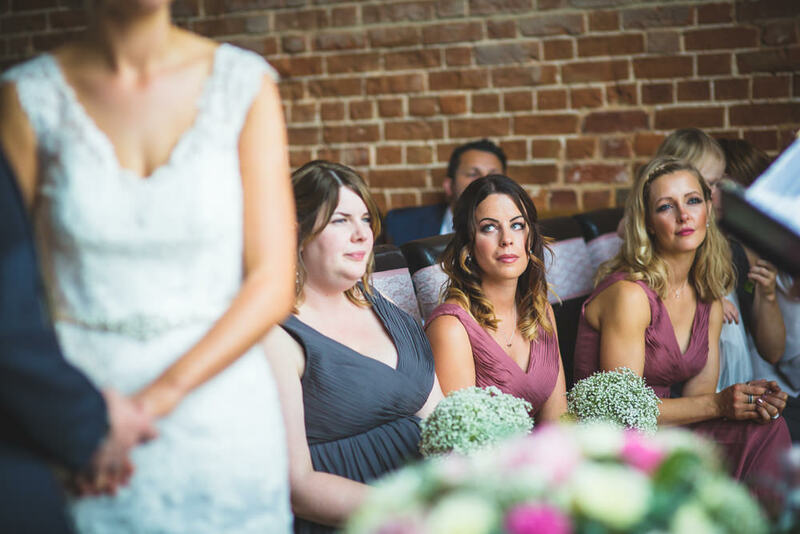 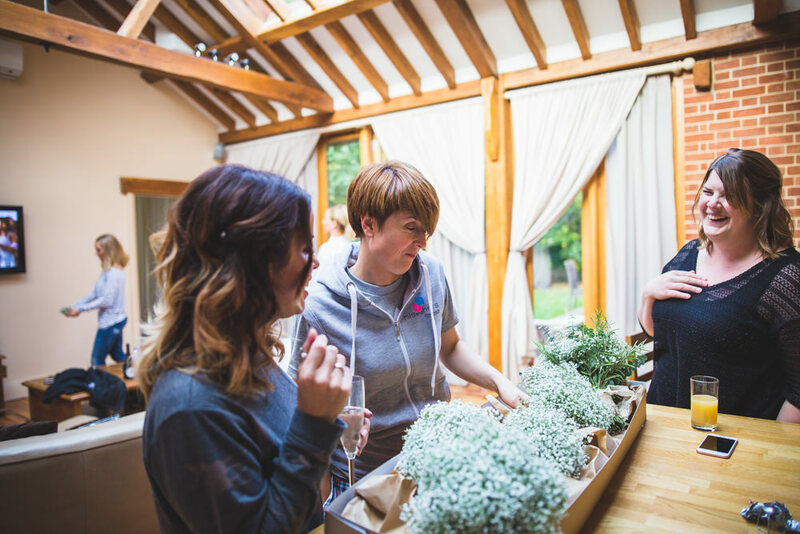 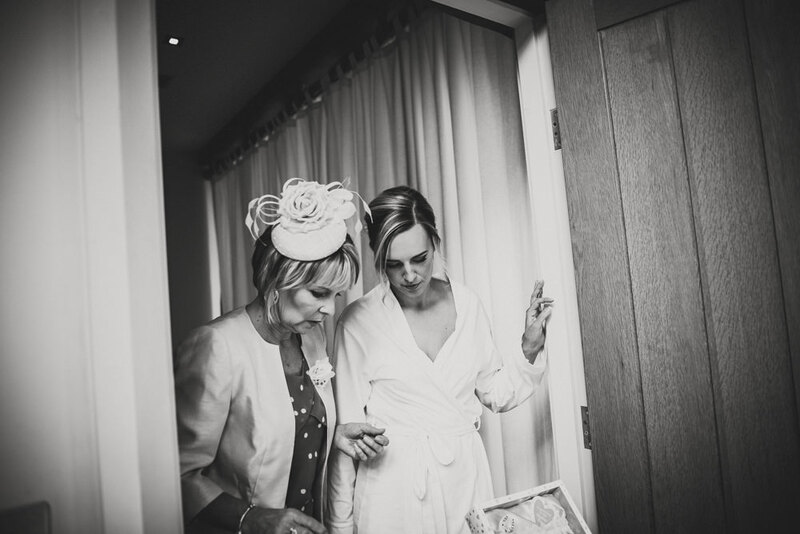 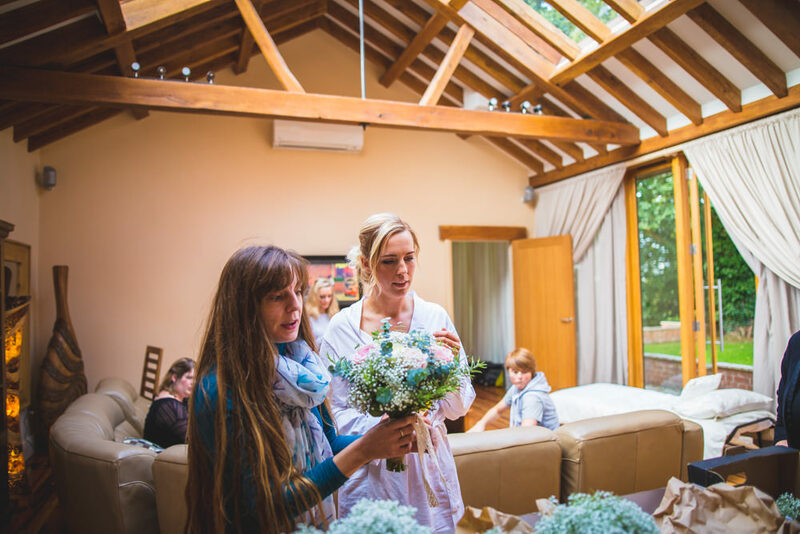 With a lovely vaulted ceiling, exposed beams and the added touch of a hot tub, there couldn’t really be a better place for a bride and her bridesmaids to prepare for such an occasion. 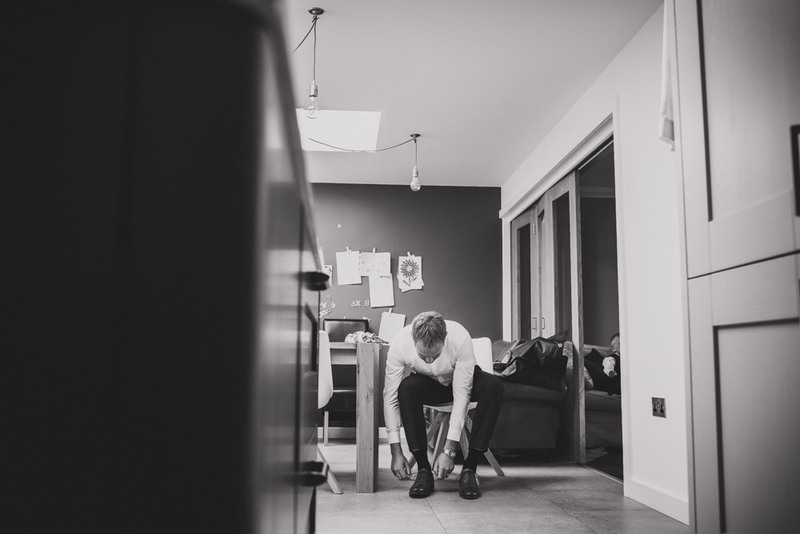 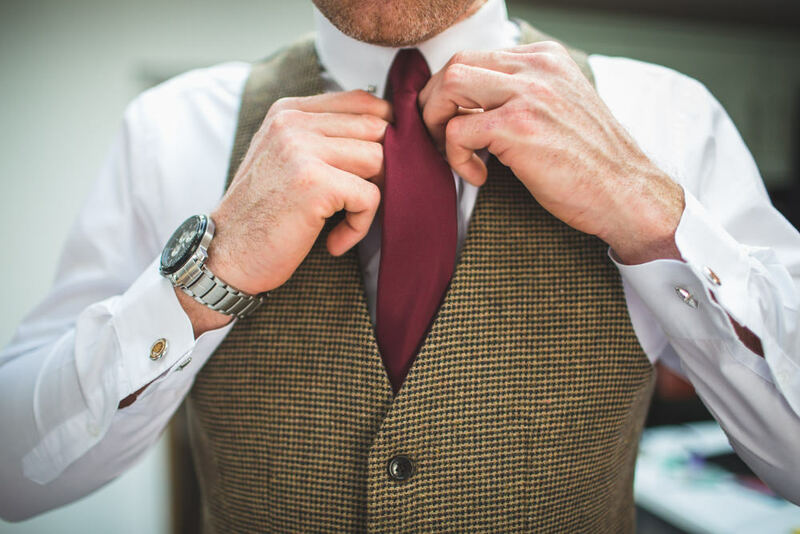 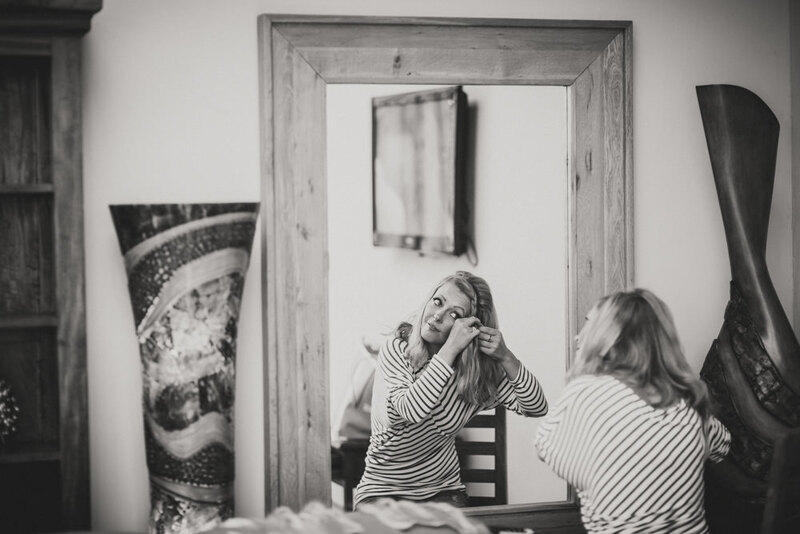 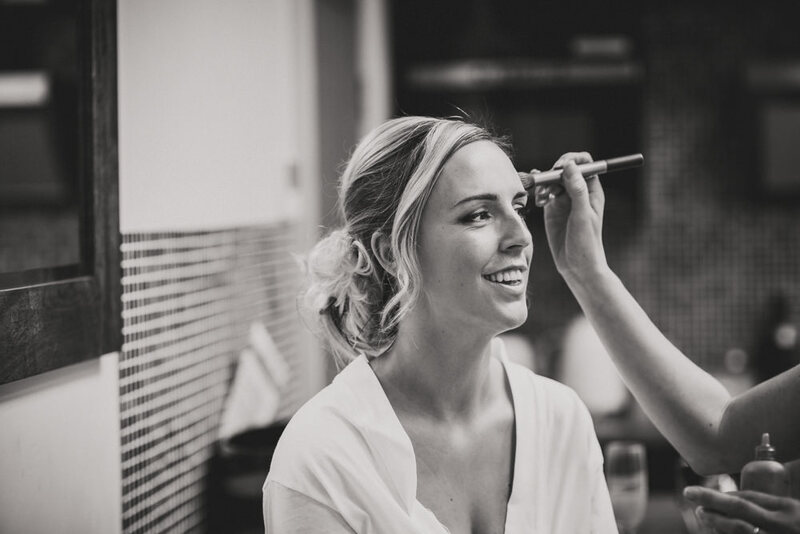 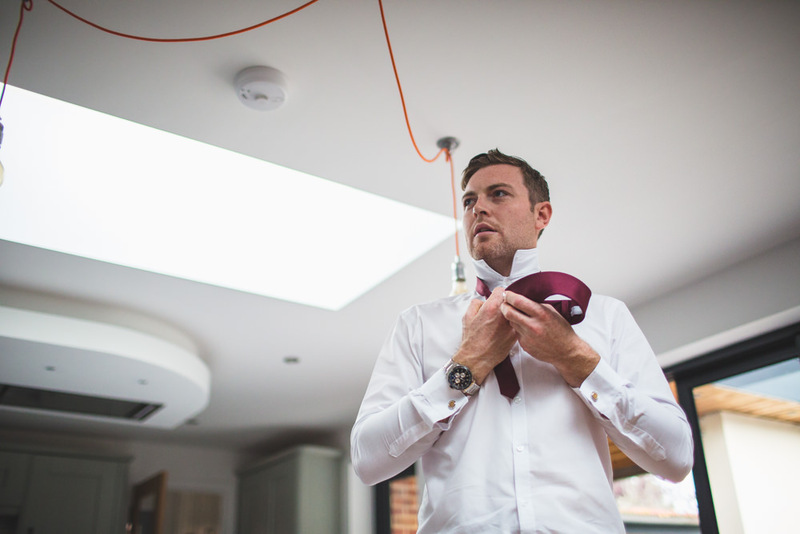 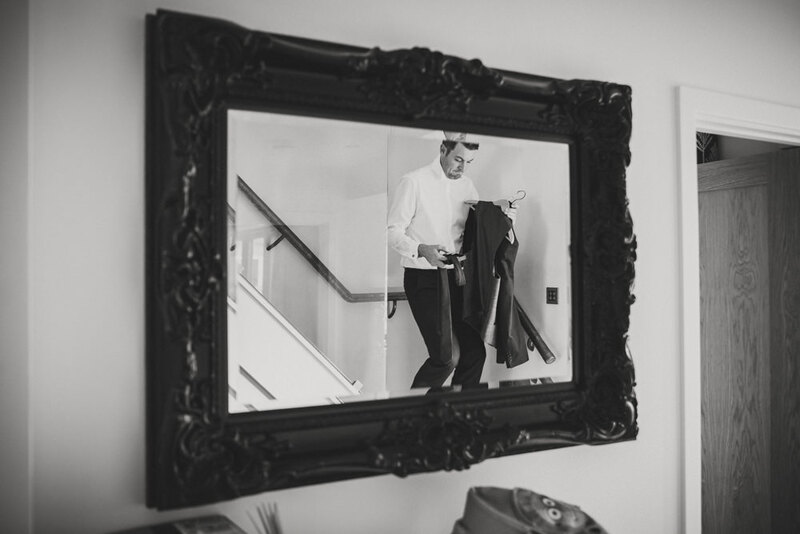 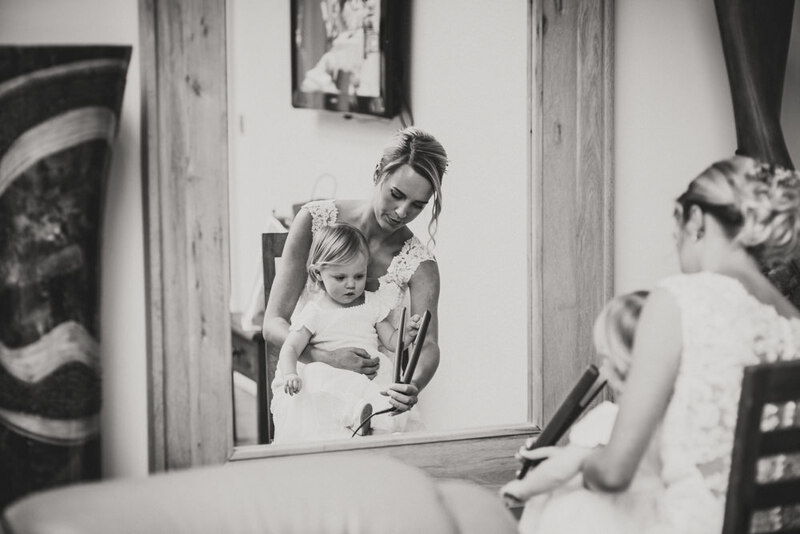 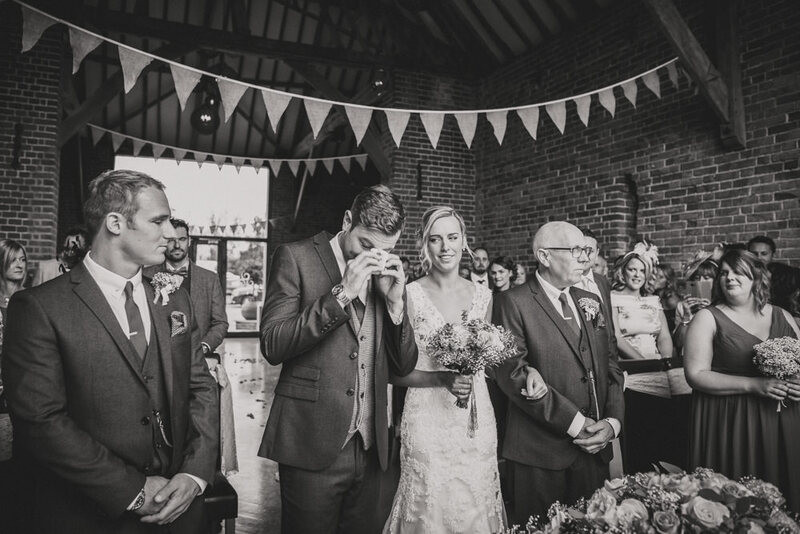 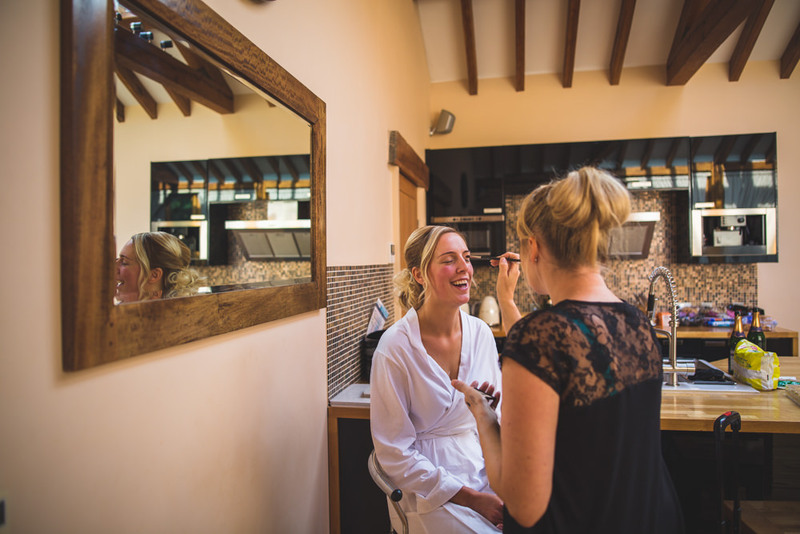 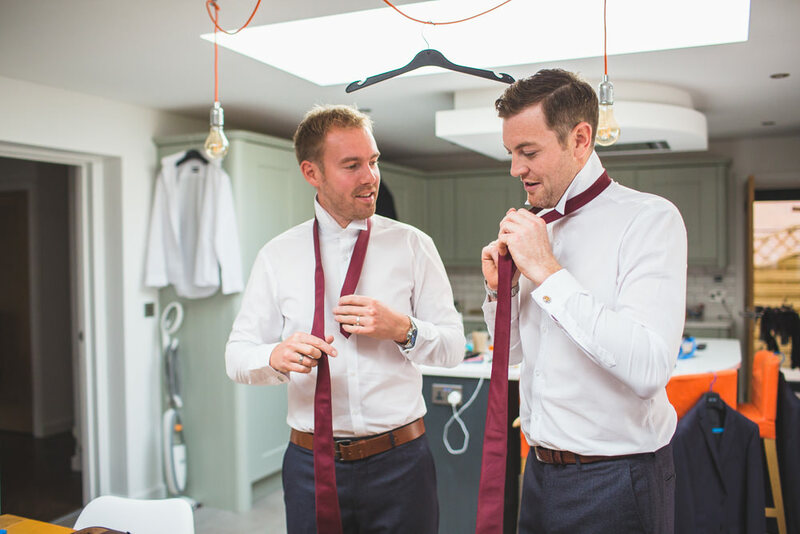 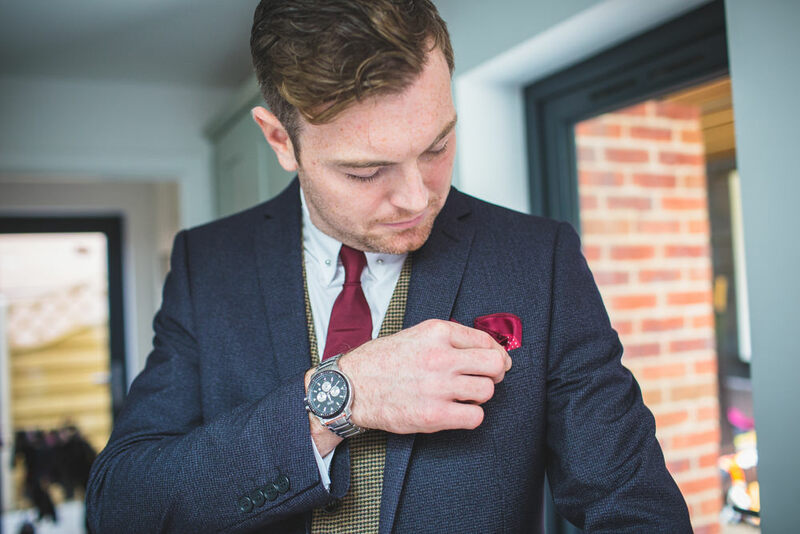 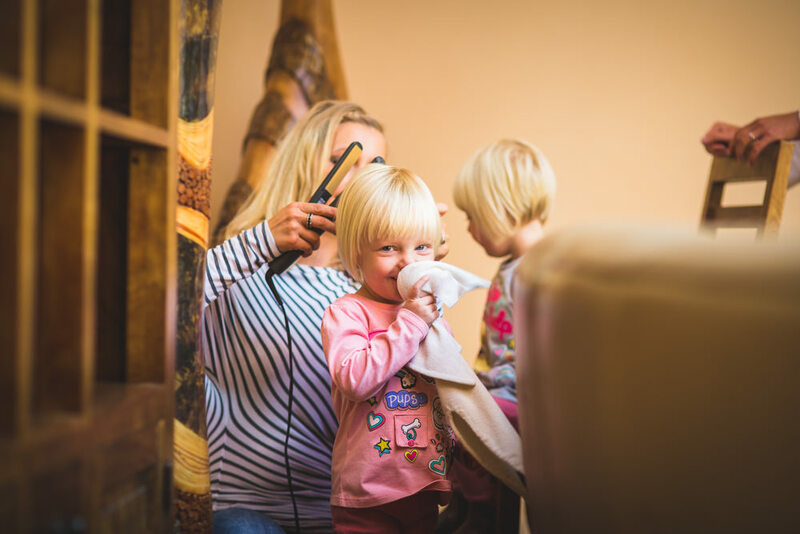 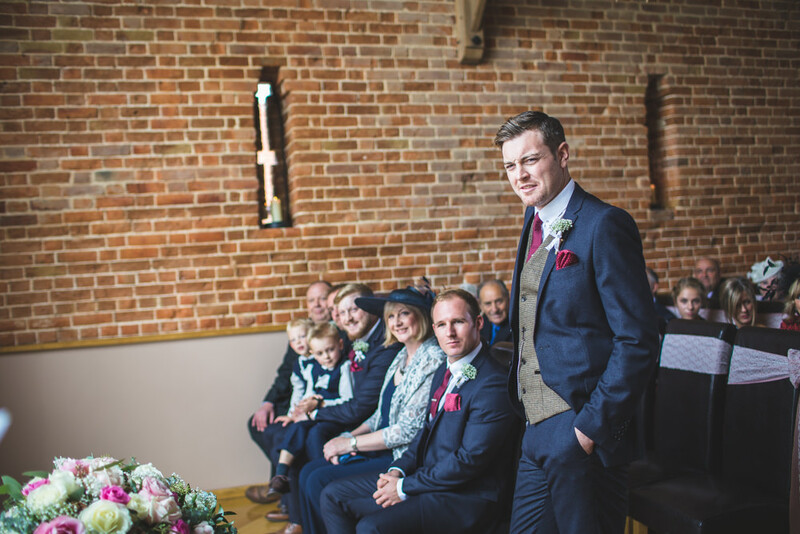 Tom chose to get ready at home with his groomsmen and I sent my second shooter Lucy Lloyd to capture proceedings there for me and what a great job she did! 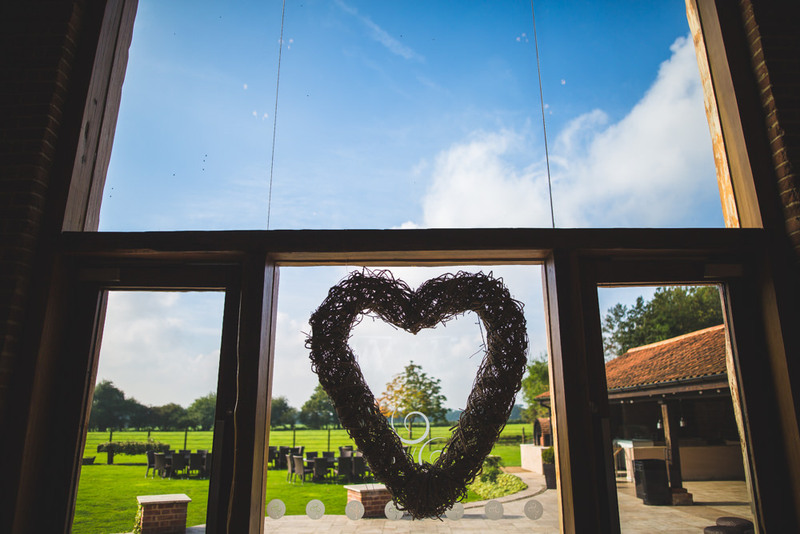 Back at Southwood Hall guests arrived at the purpose built venue and took their seats to witness a very moving ceremony, followed by drinks in the peaceful countryside setting that Southwood Hall benefits from. 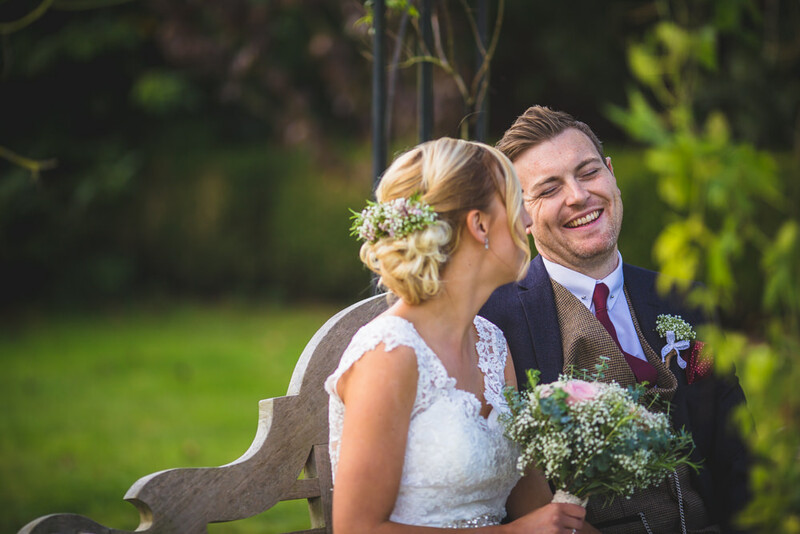 Despite being an Autumn wedding, the grounds were looking great and made a lovely backdrop for the happy couple to enjoy a few quiet moments together and have some relaxed photos, before rejoining their guests to carry on the festivities. 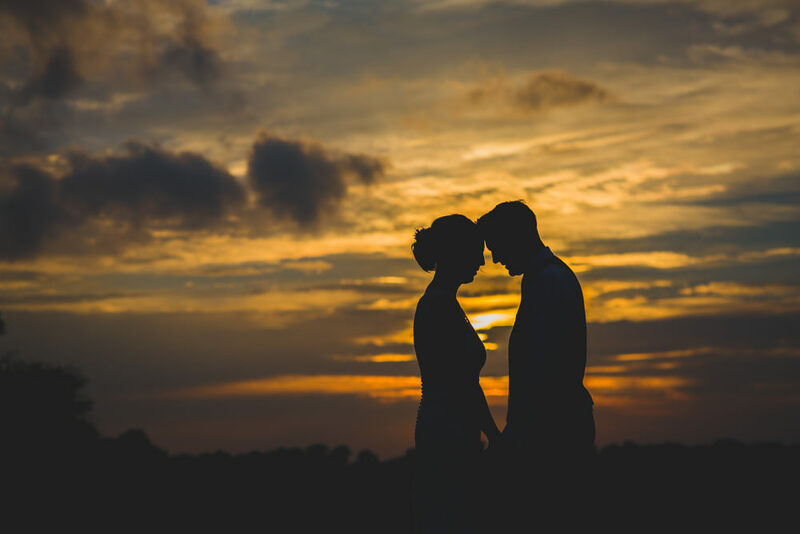 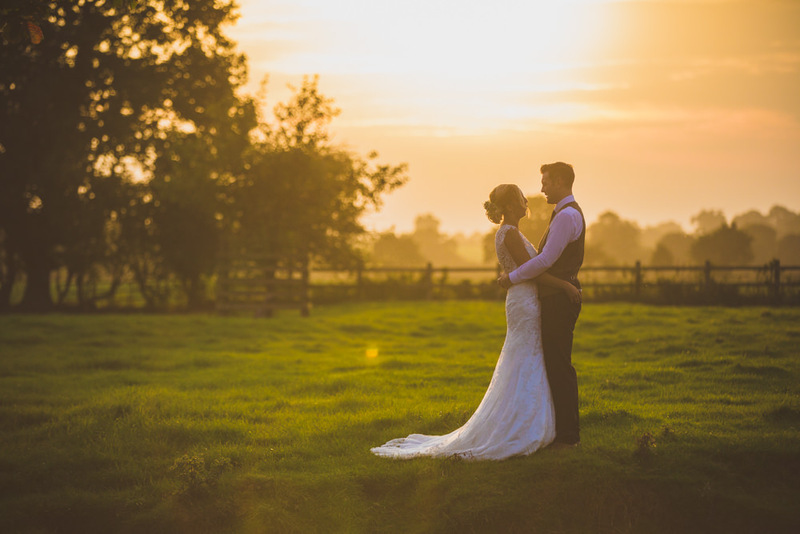 I loved shooting this wedding, especially when we were treated to a stunning sunset! 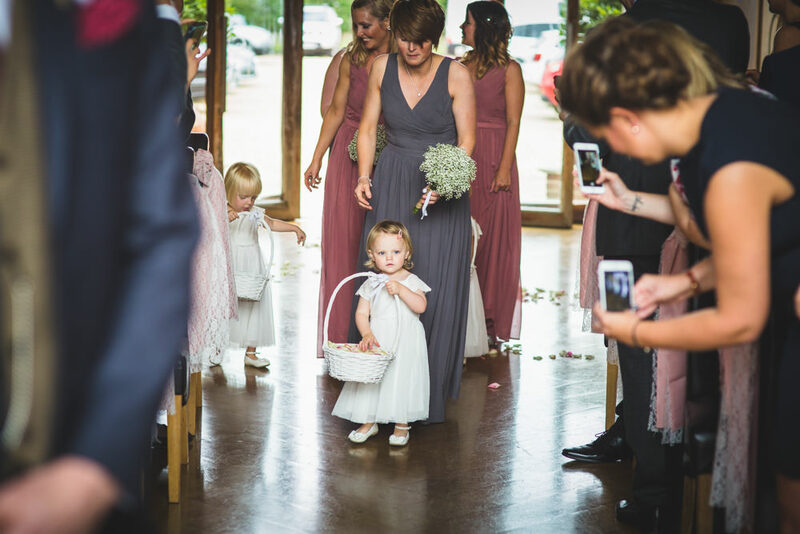 Here are just some of the many highlights from the day. 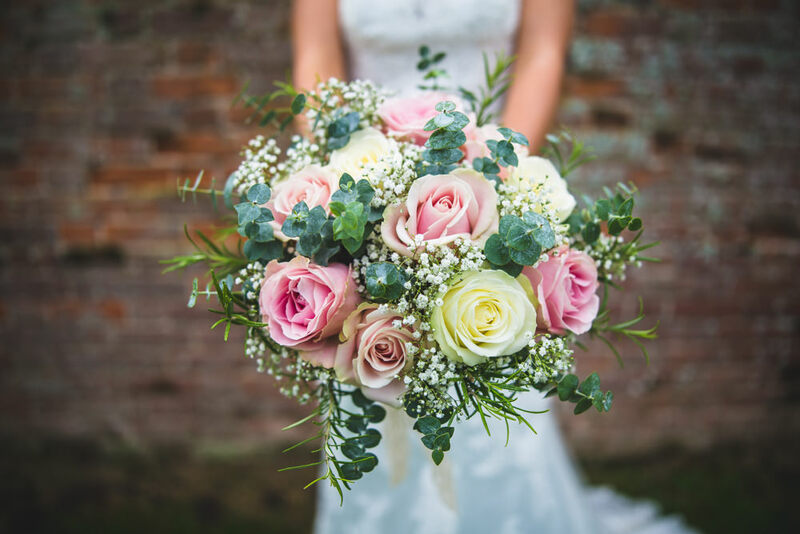 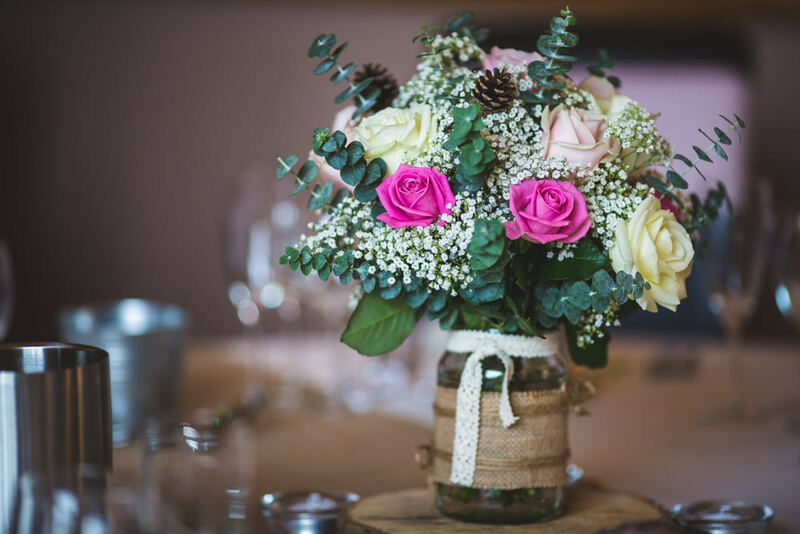 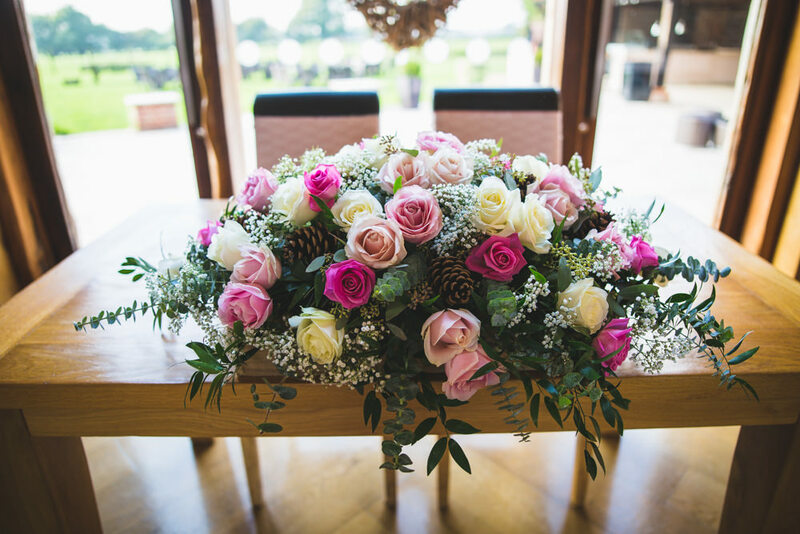 If you’re planning a Southwood Hall wedding or indeed a wedding at any of stunning wedding venues throughout East Anglia get in touch to discuss the wedding packages I offer and check my availability. 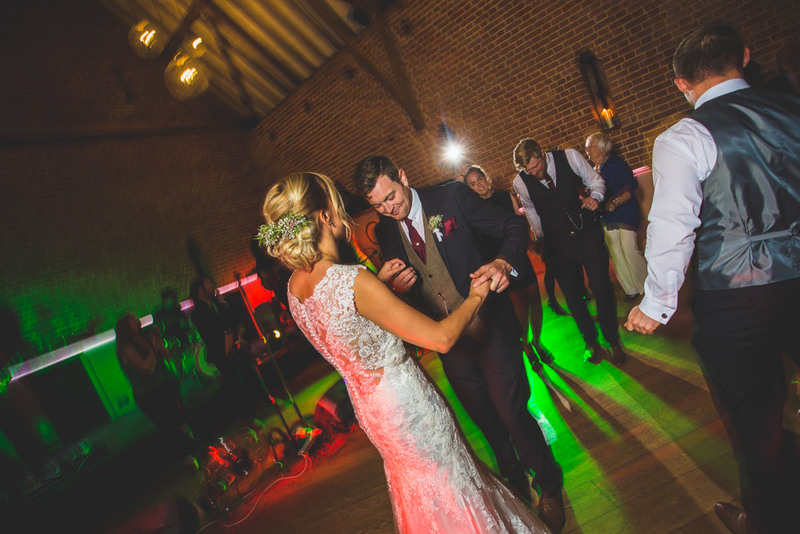 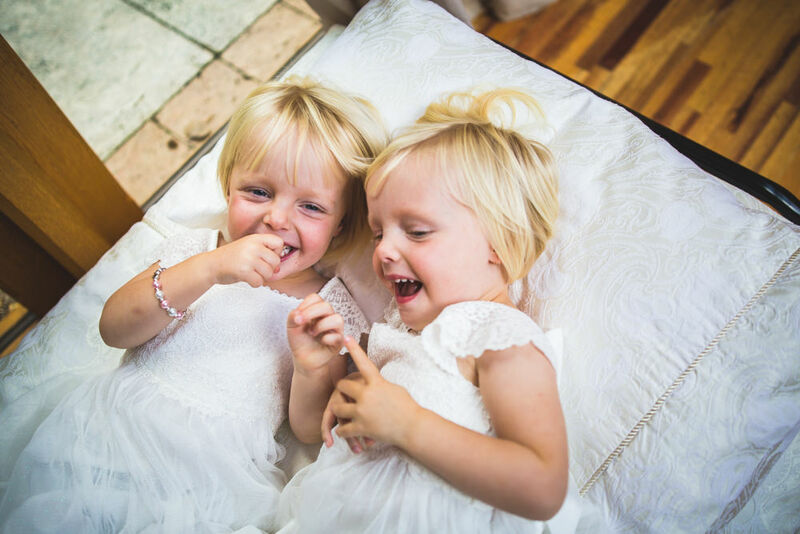 All content copyright of Norfolk Wedding Photographer Hillier James.